A Revolutionary Design. A New Look for Legion's New Artist Pads. Orange on purple? That’s Stonehenge Light. Red on orange? That’s Yupo Medium. And so on and so forth. The papers haven’t changed, we’ve just made it easier for you to find them on the shelf and given them a look you'd be proud to leave out in your studio or on your coffee table. Together, all these covers will connect all of our brands under an umbrella that any novice can recognize and any artist can appreciate. And connections are what it’s all about. We are Legion. We are paper. It's that time again for the 5th annual National Stationery Show project. 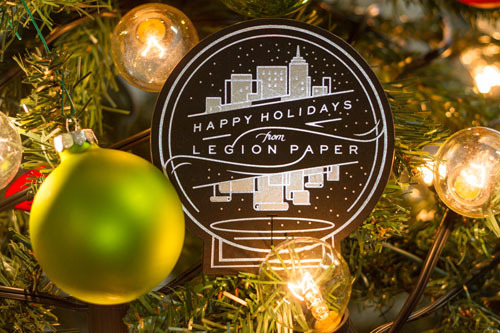 Organized by Flywheel Press and sponsored by Legion, we are estatic to announce this year will be post cards from around the world. As 23 of our diverse range of fine art papers went out, 23 designers will return them in the style of the location chosen. 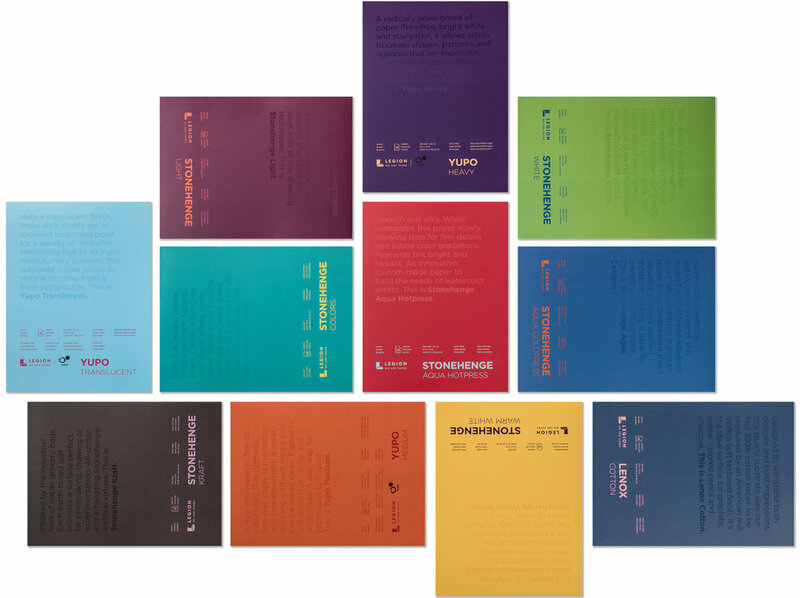 As done in the past, attendees of the National Stationery Show will paticiapte in a scavenger hunt to collect the post cards from the booths of the designers. 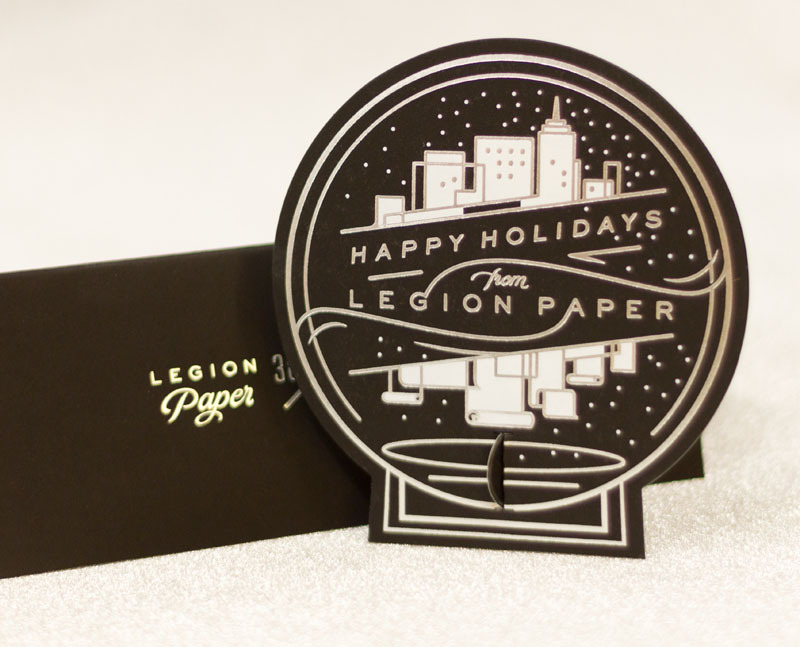 After collecting the set of cards, come by Legions Booth (2774) to store your cards away in the packaging done by Flywheel Press. The National Stationery Show is right around the corner. Stay tuned on the Legion Blog, Facebook and Twitter for more information as the post cards fly in from around the world.